Author: Colombo, John Robert Set In . . . 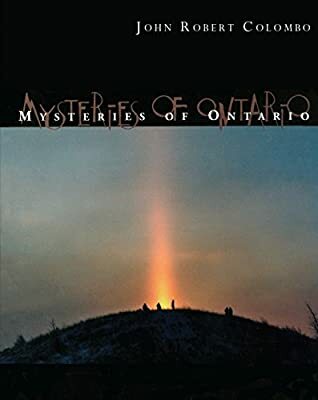 This book brings together some 500 accounts of strange events and eerie experiences in the province.